At the Ever Forward Club, we believe that all young men have the desire to be fully alive – to be loved, respected, held in high regard, held to high expectations, held accountable for their actions and supported to help achieve their goals. But too many young men –– particularly underserved and at-risk young men of color –– have been forced to hide the dreams and hopes within them. They think they have it all figured out. They don’t, and it’s no secret why. That’s where the Ever Forward Club comes in. Over-schooled: Have gone to school for years but are more worn out by school, than energized by it. Ever Forward CLUB is our main thrust into schools across the country. Ever Forward PD focuses on bringing team-building to your organization. 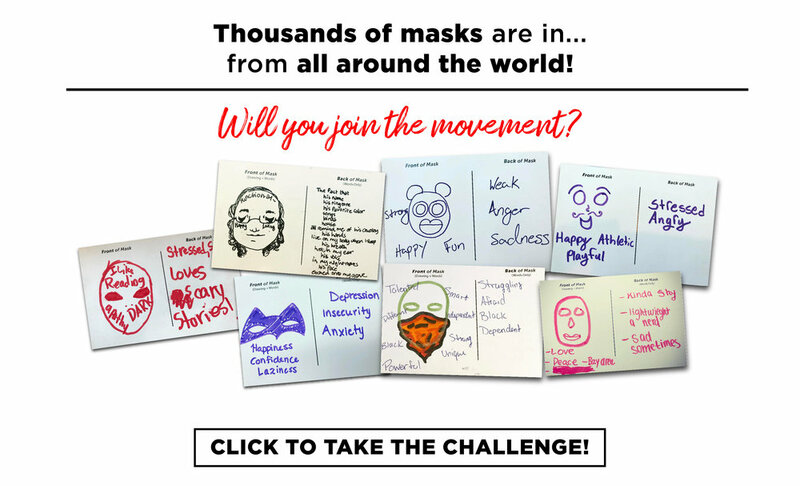 Ever Forward EXP is our highly effective "Taking Off the Mask" workshop. More than 90% of our graduates attend 2 or 4 year colleges after graduation. 1500+ students and over 500 Volunteers have participated in our Annual 24 Hour Relay Challenge which promotes community building and healthy living. 200 potential first generation college students have attended our annual college tours to Southern California. 8 Ever Forward Club members have participated in life-changing outdoor education trips and mentoring opportunities, in partnership with Summer Search. 1 graduate from our 2008 club received the Governor’s Award. Designed by Humbled Design Co.